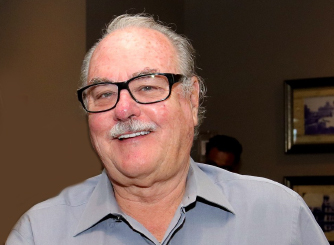 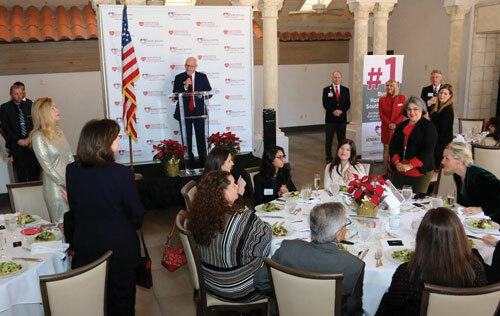 For the past decade the ChamberSOUTH’s Annual Trustee Holiday Luncheon and Elected Officials Meet & Greet has been a South-Dade community staple that has been generously sponsored by Kendall Regional Center since the event first began ten years ago. 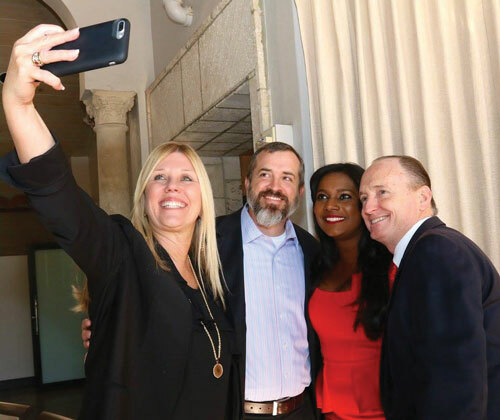 This event gives Miami natives a chance to connect with their local elected officials in friendly environment. 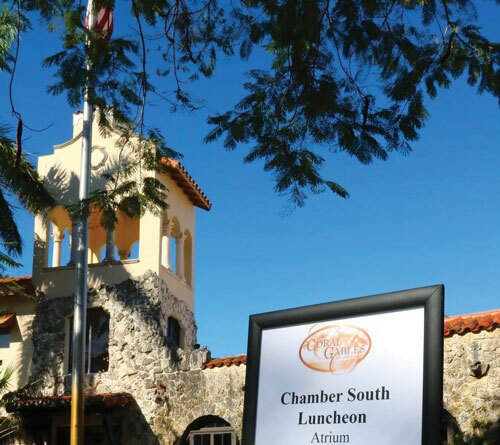 The luncheon is attended by Florida State Representatives, Miami-Dade County Commissioners & Elected Officials, Miami-Dade County School Board Members, and local leadership from the communities of South Miami, Pinecrest, Palmetto Bay and Cutler Bay. 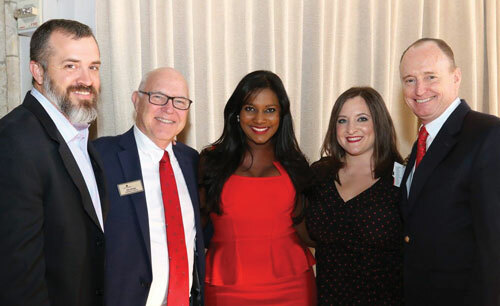 Guests were treated to a glass of champagne upon arrival, and were able to do some holiday networking with the community’s most successful and influential people. 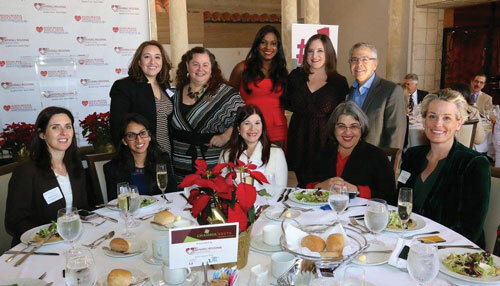 A wonderful spread was provided by the Coral Gables Country Club, while attendees had the pleasure of listening to the event’s sponsor, Kendall Regional Medical Center’s CEO Brandon Haushalter give remarks on what the community can expect from the medical ground-breaker in the coming year. 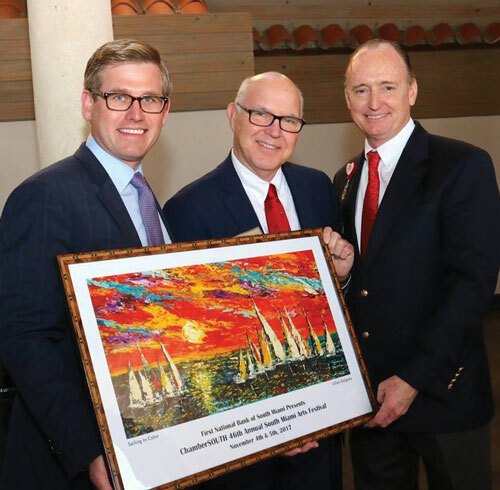 ChamberSOUTH’s 2017/2018 Chairman Ken Kistner of CBT College, along with the chamber trustees who were also recognized and thanked for all their efforts in the community, joined the Governmental Affairs Committee in expressing their appreciation to the elected officials for their hard work and selfless service throughout the 2017 year. 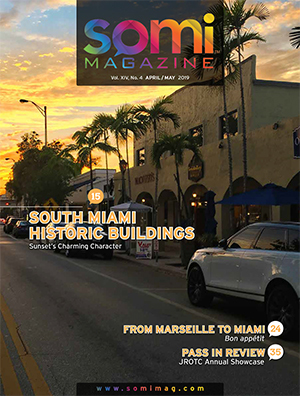 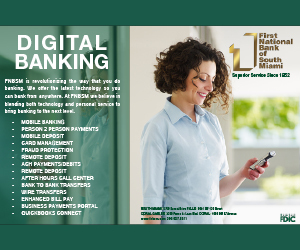 the South Miami office at 305.661.1621 or head over to chambersouth.com. 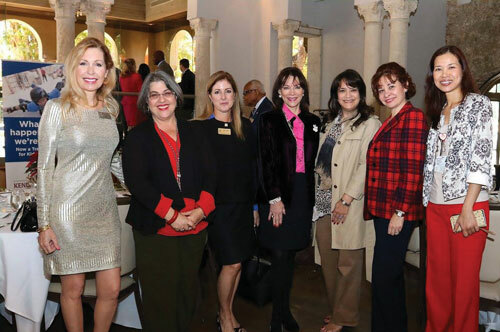 ChamberSOUTH Executive Director & University of Miami guests to: ChamberSOUTH Executive Director, with County Commissioner Daniella Levine Cava, board members and University of Miami guests.